EARTHDANCE is an artist-run workshop, residency, and retreat center located in the Berkshire hills of Western Massachusetts. We provide a dynamic mix of dance, somatic, and interdisciplinary arts training, with a focus on sustainable living, social justice, and community. Earthdance has been spearheading innovative arts programming and maintaining a beautiful facility for rental groups in the Pioneer Valley for three decades. Our diverse, year-round programs include: dance workshops; yoga retreats; interdisciplinary, ecological and somatic art festivals & residencies; Contact Improvisation jams; a year-round Artist Residency Program; and local programs focusing on Sustainability and Social Justice. 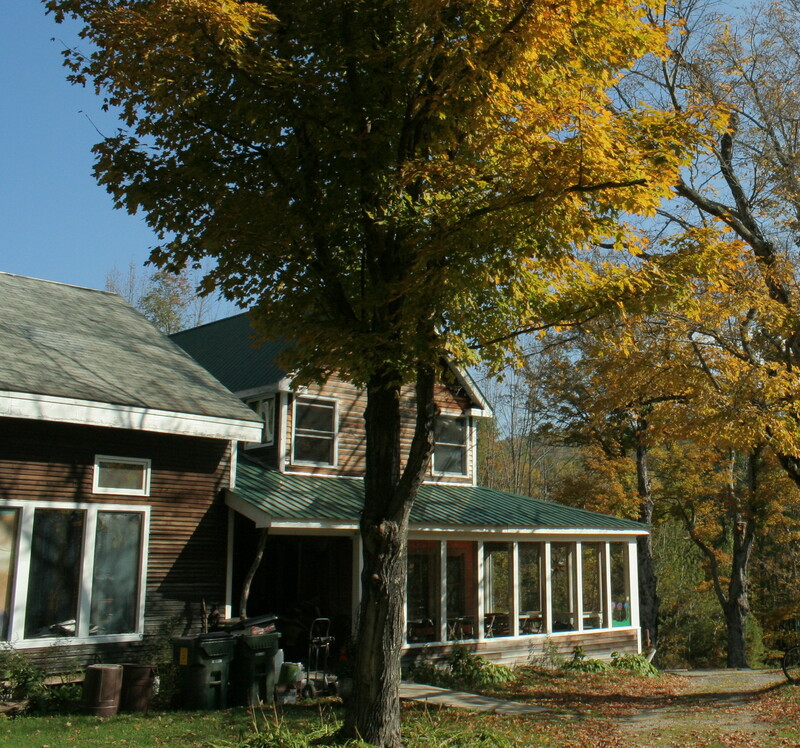 Our facilities include two large and sunny studios with maple floors, meeting space, meditation and massage rooms, 100 acres of woods, streams and trails.